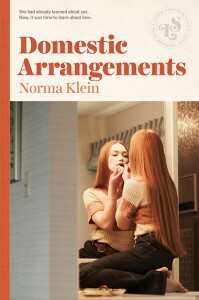 Norma Klein was best known for young adult works that dealt with family problems, childhood and adolescent sexuality, as well as social issues like racism, sexism and contraception. 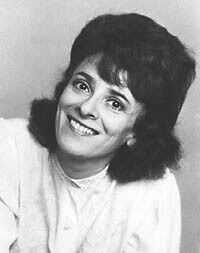 Her first novel, Mom, the Wolf Man and Me (1972), was about the daughter of an unmarried, sexually active woman. Her subsequent works included Sunshine, It’s Okay If You Don’t Love Me, Breaking Up and Family Secrets. She died in 1989 at the age of fifty.